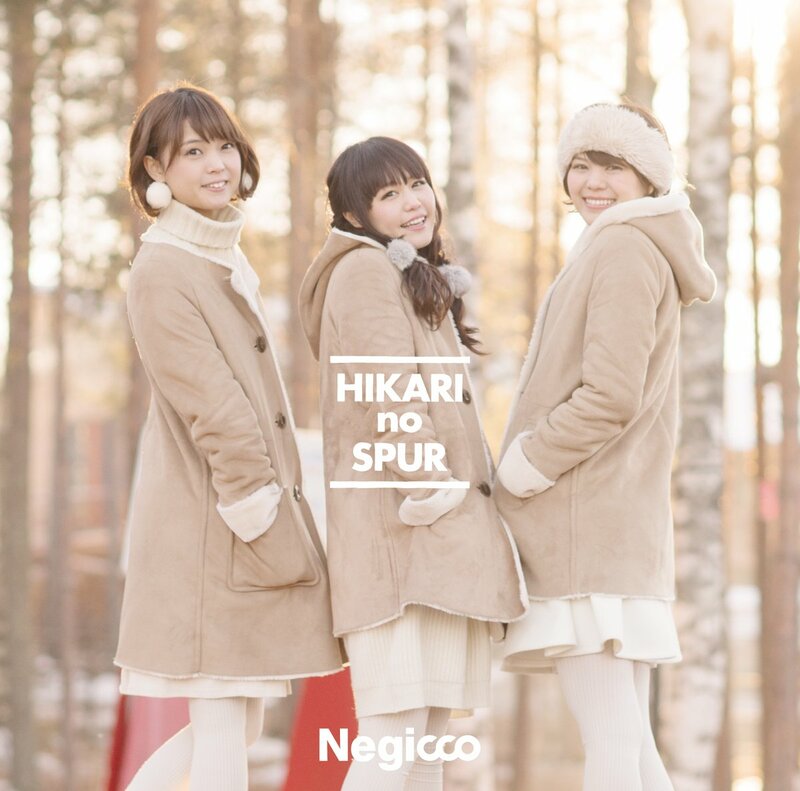 Shibuya-kei leaning idol group Negicco is unquestionably the jewel in the crown of Tower Records’ T-Palette label, both their best-selling act and the one the label consistently takes the most risks with. 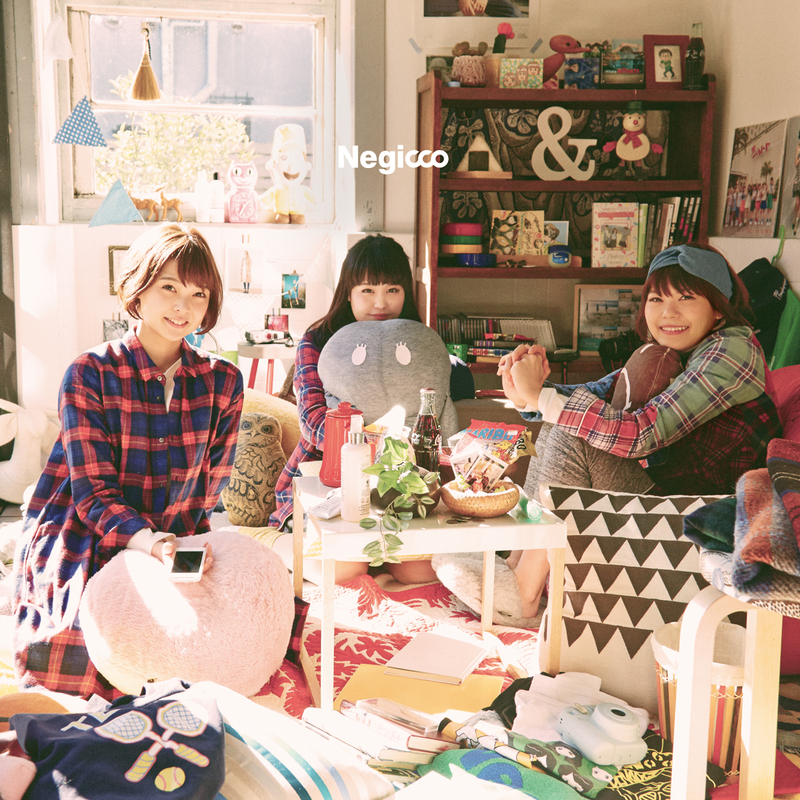 It would be unthinkable to hear anything as sonically varied – without ever falling into the trap of “weird Japan” wackiness like too many contemporary idol groups – as Negicco’s output has been from any of T-Palette’s other acts, but, within the hallowed ground of a new Negicco album, anything is possible. Their second full-length on T-Palette (following 2013’s cheekily-named Melody Palette), Rice&Snow sees a host of new producers and a few returning talents collaborating with the label’s signature act. The multitude of divergent styles, from Koushi Miura of Kuchiroro’s stark minimalism to the sugar-high ecstacy of Takao Tajima’s twin seasonally-themed contributions, could have potentially led to a “too many cooks” scenario, but how does the album hold up? The first single from capsule’s upcoming WAVE RUNNER, “FEEL AGAIN,” finds capsule entering a new arena, trying to capture the zeitgeist with a healthy dose of trendy EDM sounds. It’s not Shibuya-kei by any means, but we’re covering it due to producer Yasutaka Nakata’s pedigree – which is discussed at length in the review. Check it out! Released earlier this month, pertorika’s You’re Not Alone EP represents many changes for the still-young band. As their first release to benefit from SPACE SHOWER MUSIC‘s distribution, their first album on indie label KOGA Records, and their first holiday-themed release, the group was entering new territory in more ways than one. As You’re Not Alone EP brought with it wider exposure than pertorika had ever seen before, how did the band fare? Shibuya-kei and cover albums have a very peculiar relationship; while tribute albums are the bane of most musical genres, most commonly the province of artists using their versions of familiar songs in the often-vain hope of sparking interest in their original material, tribute albums often serve as a useful “who’s who” of Shibuya-kei at the time of their release. 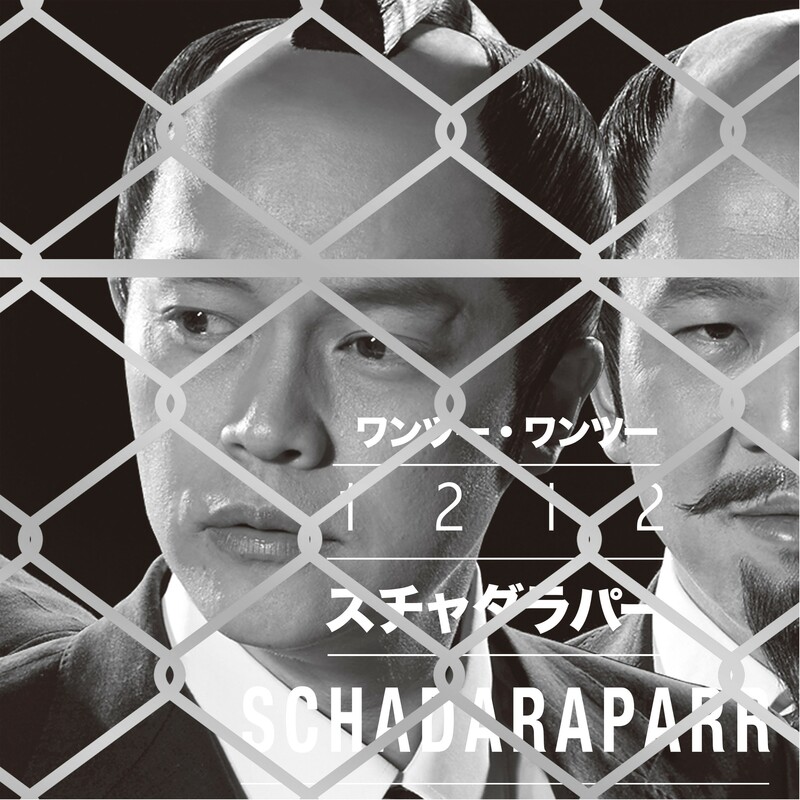 The Shibuya-kei tribute album also serves as an endorsement of the artist whose songs are being covered; Gainsbourg Made in Japan is just one of many examples of this phenomenon in action. 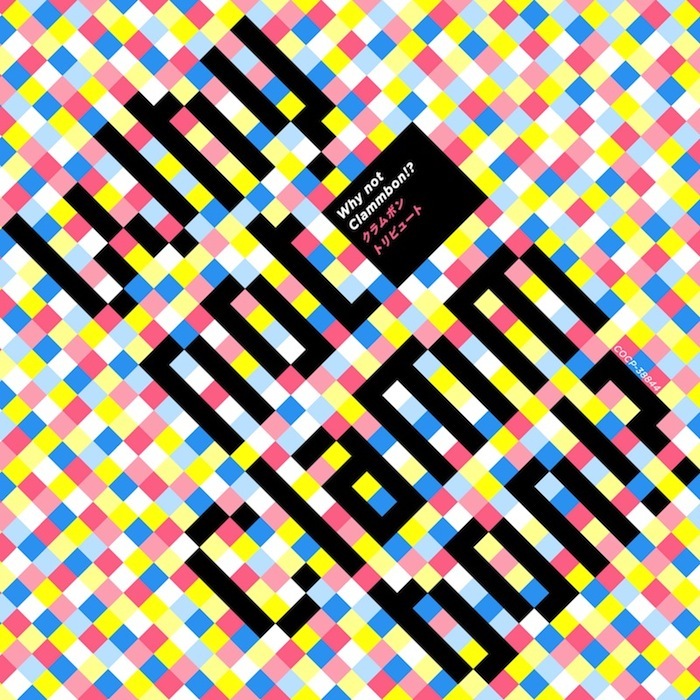 So, for veteran Shibuya-kei outfit Clammbon, whose Why Not Clammbon!? celebrates 20 years, the accomplishment is doubly significant; it lets them throw a musical reunion of sorts, while also passing the torch to a new generation of Shibuya-kei inspired performers. How do the performers fare, though? As the flagship group for Tower Records’ T-Palette label, Negicco has been instrumental in bringing Shibuya-kei sounds to the wasteland of “idol group” music ever since their debut on the label in 2011. Having performed songs composed by Shibuya-kei luminaries such as Cymbals’ Hiroyasu Yano, Pizzicato Five’s Yasuharu Konishi, and Asako Toki and HALCALI collaborator Gouta Nishidera in the past, this latest release finds them working with Original Love frontman (and former Pizzicato Five member) Takao Tajima.